According to a news report, insurance companies in France can now invest in cryptocurrencies. The National Assembly of France passed a bill on April 11 that has been designed to encourage growth as well as transformation in local business development. The Act, known as Plan d’Action Pour la Croissance et la Transformation des Enterprises, translates to the plan of action for the growth as well as transformation of enterprises. This new act was adopted by the French government on Thursday, April 11. The new legislation saw 147 votes in favor of the new act and only 50 against. French Minister of Finance Bruno Le Maire stated that this new law would help the country’s economy and also prepare them for the future. 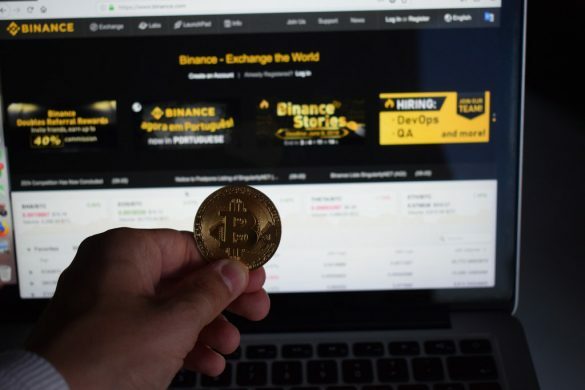 The Act has a dual provision that consists of two Articles that together allow for this investment in cryptocurrencies. The first one, Article 21, allows for the placement of SPFs (Specialized Professional Funds) in life insurance accounts. This will be done through the alteration of the Insurance Code. There will be no limits on the amounts that can be invested. According to Simmons & Simmons LLP Lawyer Emilien Bernard-Alzias, Article 21 includes conditions with regard to the insurance investor’s financial experience as well as situation. These conditions are precisely specified by the decree, and if the conditions are met, then there will be no limit on the amount the SPF can invest in cryptocurrencies. 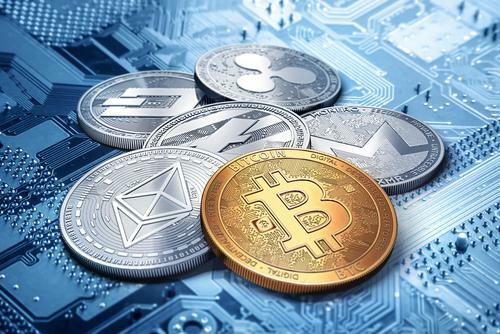 The second provision, Article 26, added further amendments to the Monetary and Financial Code specifically in relation to digital assets that could be used by SPFs. These amendments would also impact FPCIs (Private Equity Investment Funds) in the country. Thanks to these two provisions in the new Act, insurance companies in France will be allowed to offer their customers life insurance policies whose premiums can be invested in cryptocurrencies. According to budget manager and deputy of President Emmanuel Macron’s party LREM (La Republique En Marche) Joel Giraud, while opening up the insurance market to cryptocurrencies was not the primary goal of the Act, they will actually be able to offer their customers products that are based on crypto-assets. This bill is actually aimed at the privatization process, which include the sale of the government’s stake in ADP, the airports group, in order to raise funds for an innovation fund. 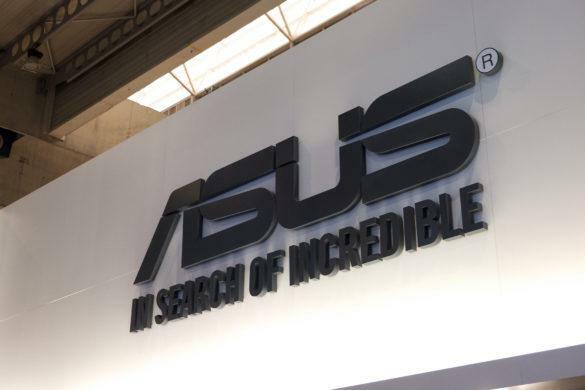 This is definitely good news to anyone who is interested in digital assets, as Asus is looking to build a powerful motherboard specifically designed for crypto mining. Perhaps the company has understood the need for such power, as a miner certainly requires a robust equipment. 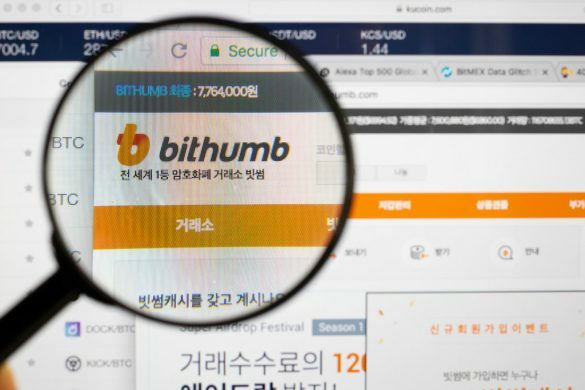 This should only boost the interest of many when it comes to cryptocurrency mining.